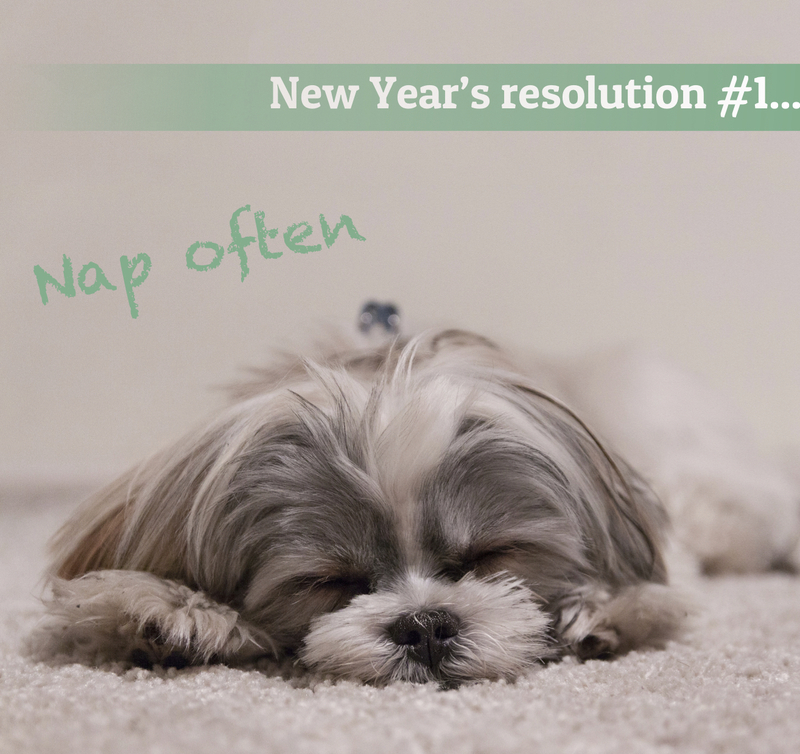 New Years’ resolutions aren’t just for humans! opportunity to consider making changes to your pet’s lifestyle for the better. Nurse weight checks at Charter are free of charge at your local Charter Vets. If you are concerned your pet is overweight or simply want to get an accurate idea of what they weigh, give us a call and we will book you a free consultation. You will receive plenty of advice and guidance on what to do next and can return at any time to get help and monitor their progress. mouth checked by your vet this month to help with that smelly breath! and lack of coat shedding, but they do require frequent haircuts to avoid matted hair. signs of arthritis and if you have concerns then you should get you pet checked out. There are a lot of supplements and medications that can be helpful in this condition. them as much as we can. products available with some having to be given as little as once every three months. Worming is also very important for your pet. Lungworm can be caught by eating snails and can even be fatal. Please give us a call or pop in to talk through the options available to you for effective parasite treatment. family and give them that happy future they deserve? If you have any concerns about your pet, or would like advice, then please do not hesitate to speak to us.